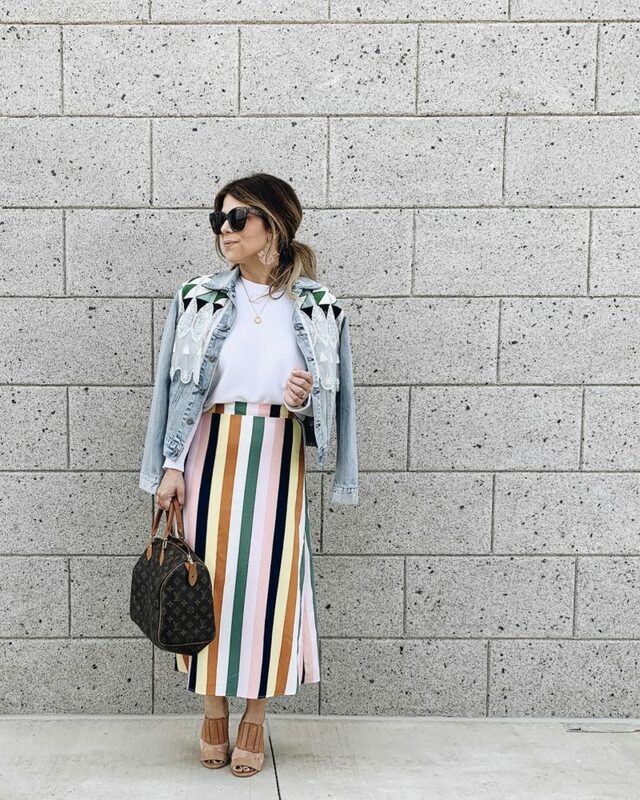 Whats better than feeling chic, but also feeling super comfortable?! (answer, nothing!) 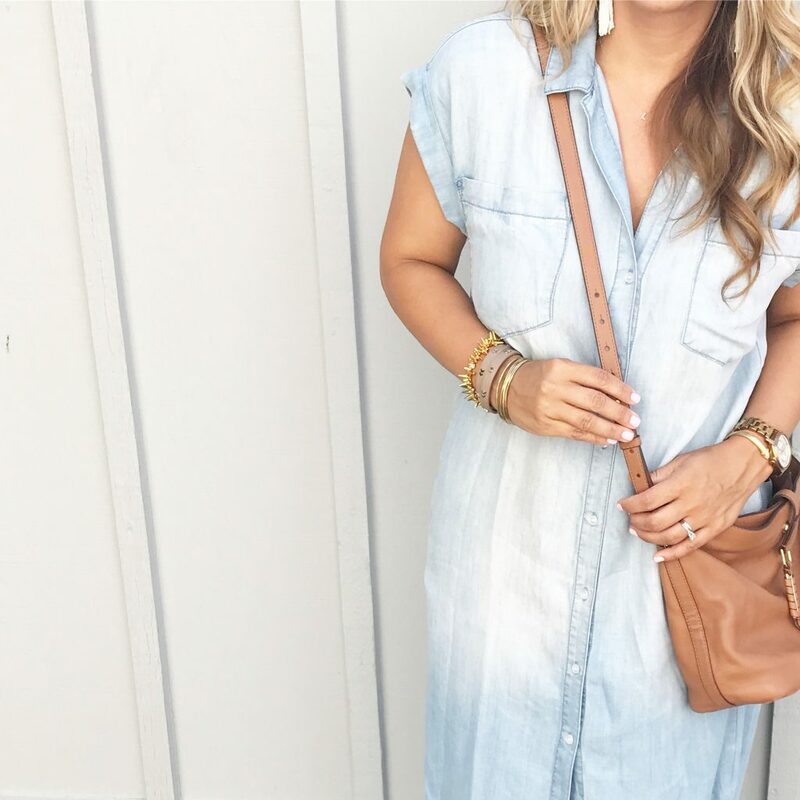 I’m totally in love with this Chambray Maxi from Beau & Arrow! It’s perfect dressed up a bit with heels and tassel earrings, but would also be adorable with flat sandals, a straw tote and a wide brim hat! Let’s also quickly talk about these shoes, especially because you will be seeing a lot of them in the future! I’ve had these Vince Camuto Mules in my Nordstrom cart F O R E V E R. I could never pull the trigger! A couple weeks ago, I managed to get away for an hour or so and went straight to the Mall. I found these babies on sale at Dillard’s with an additional 30% off! #allthepraisehands I highly recommend them! They are very comfortable and versatile!